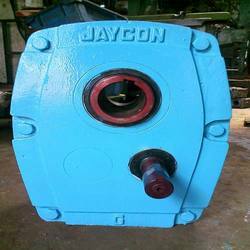 Creating a niche of Shaft Mounted Gearbox such as Mounted Shaft Gearbox, Industrial Shaft Mounted Gearbox, Quarry Gearbox, Hollow Gearbox, V Type Shaft Mounted Gearbox and Jaycon Shaft Mounted Gearbox at its best, with utmost quality. We are providing 10 HP Shaft Mounted Gearbox to our clients. 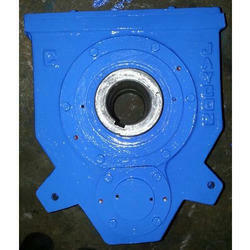 We are offering 7.5 HP Shaft Mounted Gearbox to our clients. 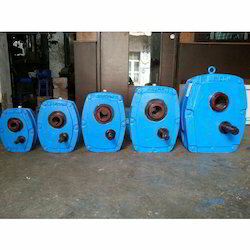 We are providing V Type Shaft Mounted Gearbox to our clients. 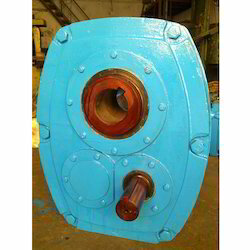 We are offering Shaft Mounted Gearbox to our clients. 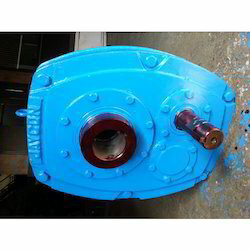 We are providing Vertical Shaft Mounted Gearbox to our clients. 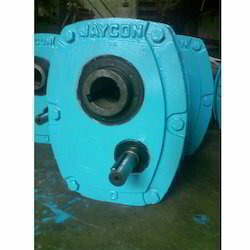 We are providing Shaft Mounted Gearbox to our clients. 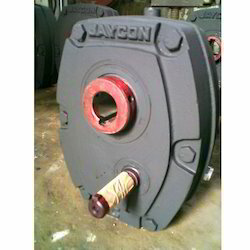 We are providing Jaycon Shaft Mounted Gearbox to our clients.